Our professional Boston movers will help you complete your local move within the New England area on time and stress-free. Depending upon the size of your move, these relocations are typically completed in 1 to 3 days. 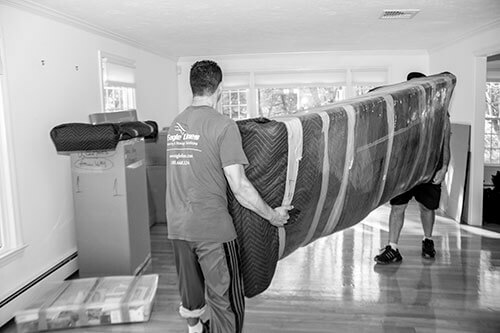 As a top-rated Boston moving company, we’ll take care to professionally pack, transport and unpack your belongings, and provide solutions to any issues that may arise. Charges are calculated on an hourly rate, and our relocation specialists will be able to provide an estimate for your particular move.